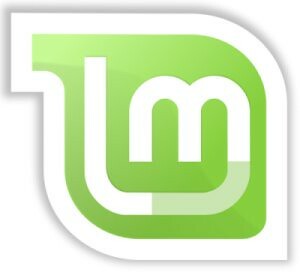 Many users like Linux Mint than other distro's. 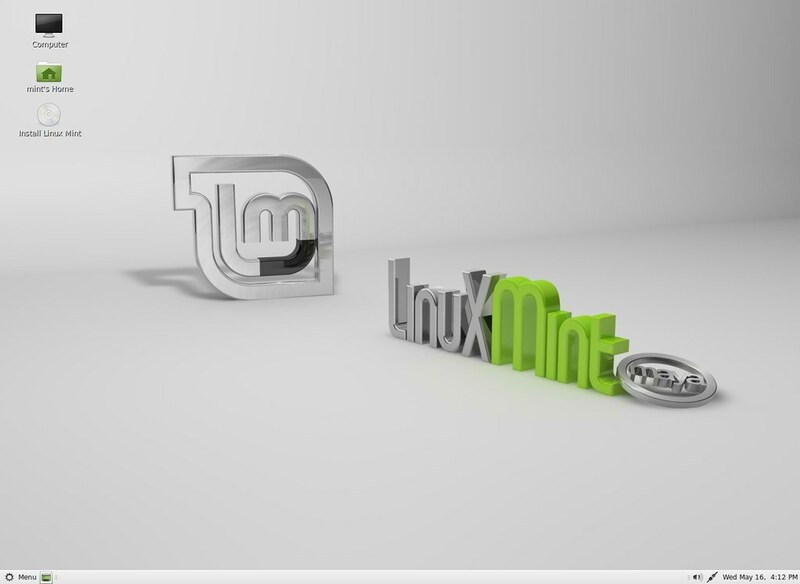 Linux Mint is based on Ubuntu and release after Ubuntu. Here are some tips for Linux Mint 13 Maya. If you have proprietary cards you can install drivers from repositories. Go to Menu-Preferences > Additional Drivers install driver you want to install in Mint, Also you can update and change (if you wish) the driver of the graphics card you have. 2. AWN , another navigation bar, almost docky competitor! Official Website:http://wiki.awn-project.org/ Installation: from the Program Manager. Accept the license terms and conditions with TAB and ENTER. 3. Lutris (http://lutris.net/) a gaming platform developed for GNU / Linux, a great resource despite being in development stages. 2 comments to ''Things to do after install of Linux Mint 13 Maya"
Just passing by to say the topic 6 did the trick! THANK YOU SIR! I thought I'd have to live with a buggy mplayer. Thx man! Man, I installed Ubuntu and I HATED IT! Then I installed Mint and I love it! It has the stuff already installed and it works like windows so you can figure it out.